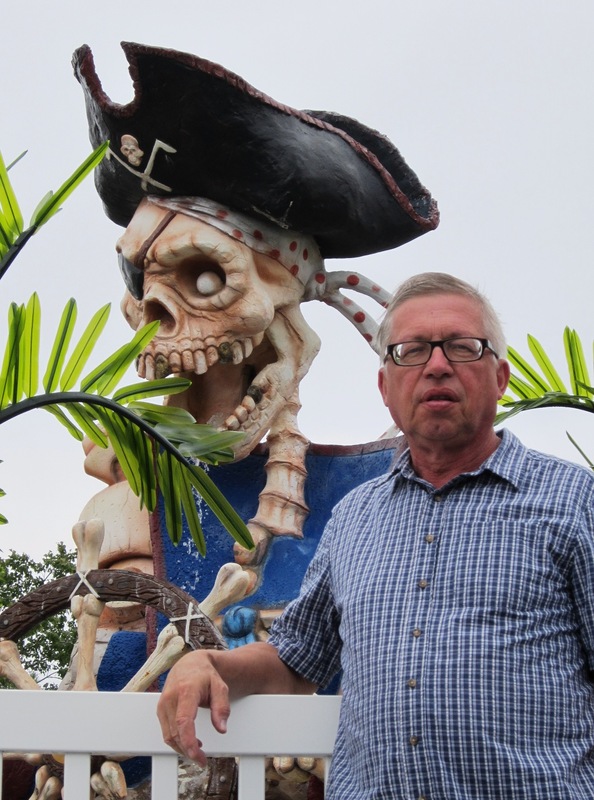 Bethany Beach Pirate – The Home of My "Big Things"
This was a great surprise. One morning when we traveled up from Ocean City, Maryland we stopped in Bethany Beach to walk around. Bethany looks like a real nice place to spend some time, stop by if you get in the area. On the way out of town we took some side streets and spotted this Big Skelton Pirate, as you guessed, in a minature golf course.